Cyrus Wong is Data Scientist of Cloud Innovation Centre at the IT Department of the Hong Kong Institute of Vocational Education (Lee Wai Lee). He has achieved all 9 AWS Certifications and actively promotes the use of AWS in different media and events. 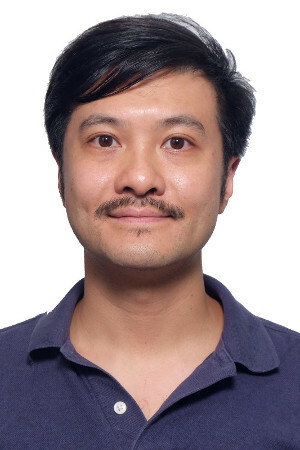 His projects received four Hong Kong ICT Awards in 2014, 2015, and 2016, and all winning projects are running solely on AWS with Data Science and Machine Learning. One of the winning projects is “AWS Cloud Lab Environment,” an open-sourced project for educators to create tailor-made lab environments on AWS. Cyrus also helps to deliver the full-time course “Higher Diploma in Cloud and Data Centre Administration,” which is the first tertiary course in Asia dedicated to provide Cloud Technology training. The course is committed to providing AWS Academy training to Hong Kong students and Cyrus is an AWS Academy Accredited Trainer. He incorporates AI/ML into his daily curriculum and often writes about projects. Examples include: Analyze Emotion in Video Frame Samples Using Amazon Rekognition on AWS and Build an Amazon Lex Chatbot with Microsoft Excel.